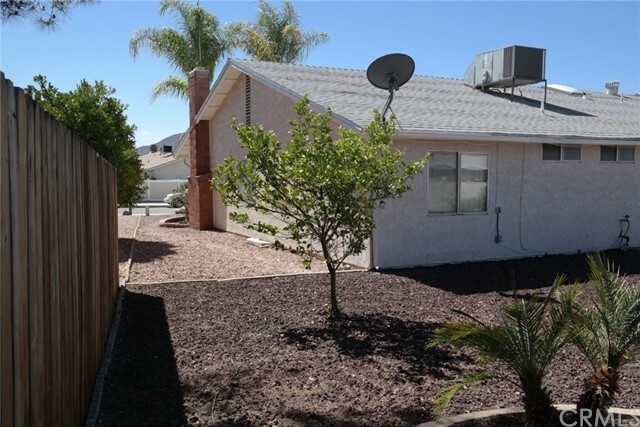 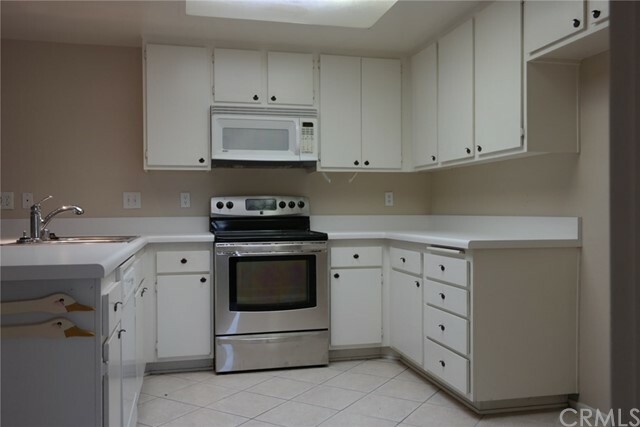 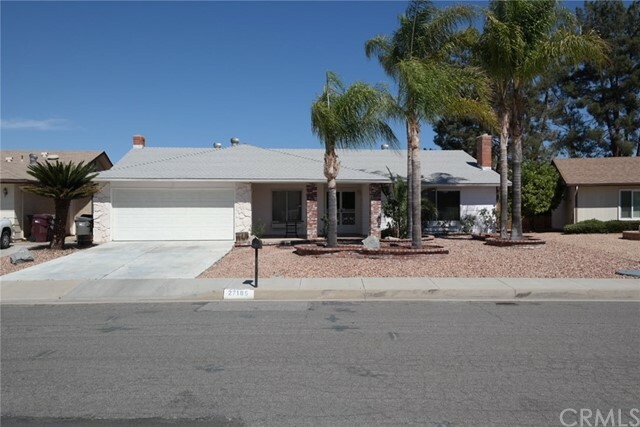 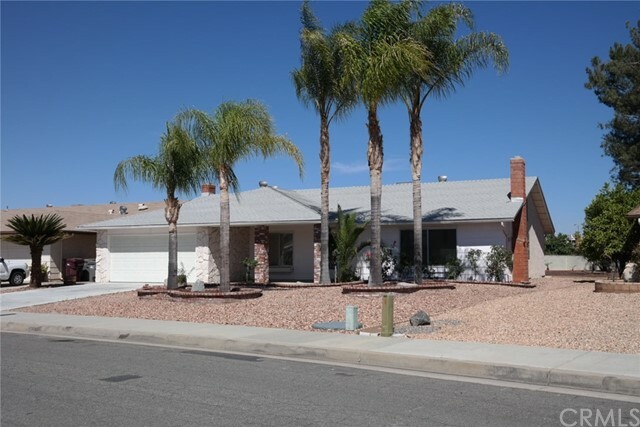 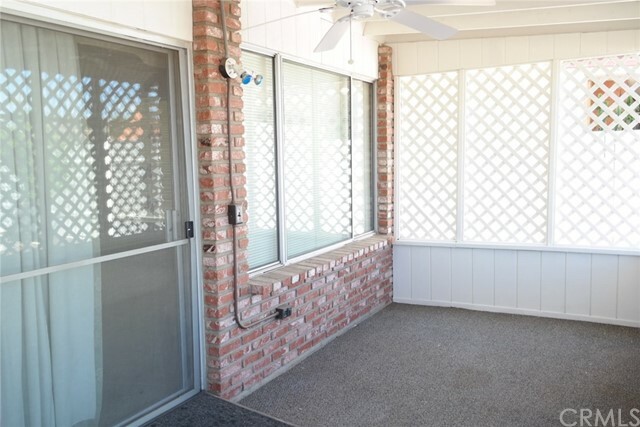 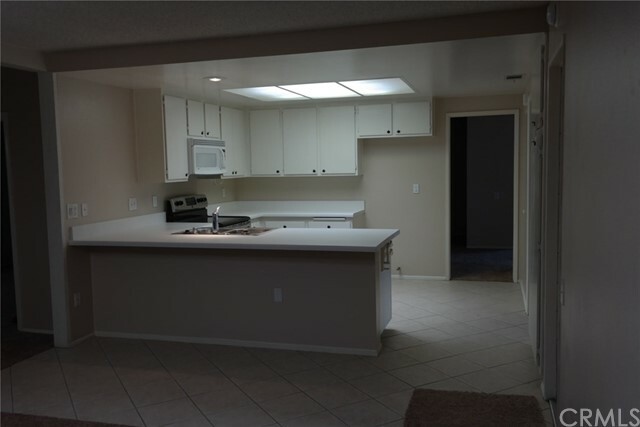 This home is located in the fabulous 55+ Community Sun City that offers a lot of amenities and close to shopping, dining freeways. 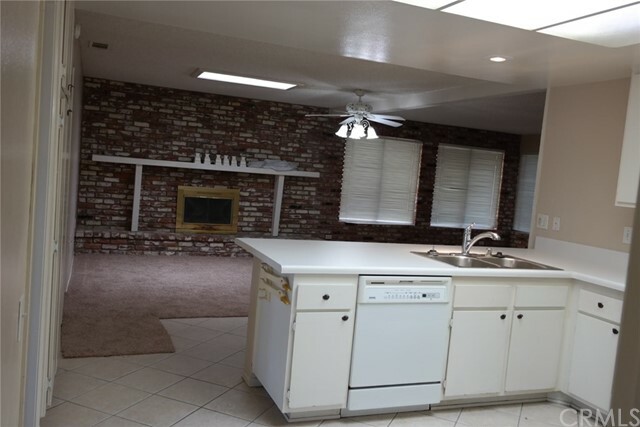 This amazing home features 1777sqft, 3 spacious bedrooms, 2 bathrooms, an enclosed patio, 2 fireplaces, 2 car garage. 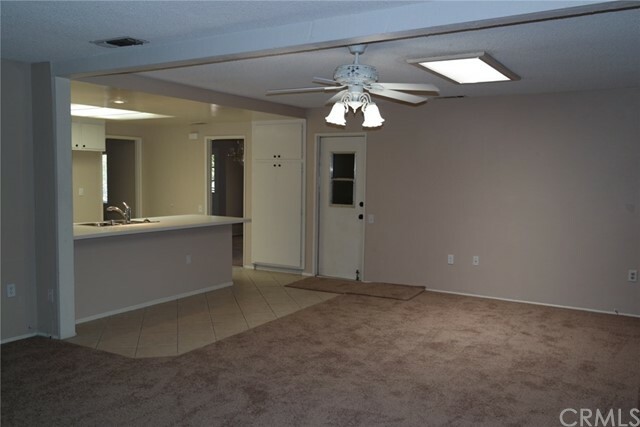 New carpet, refreshed paint, New kitchen, new counter tops and breakfast bar that over looks a large family room with built in fireplace. 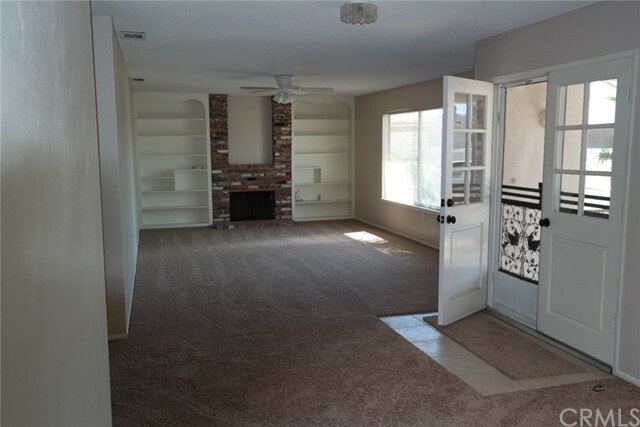 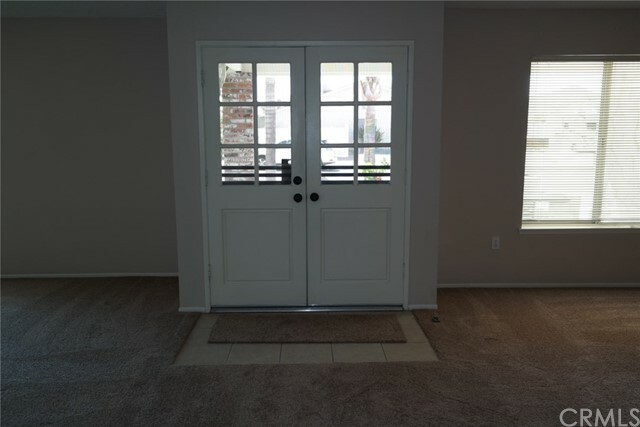 The double door entry will lead to a spacious living room with fireplace and custom shelving. 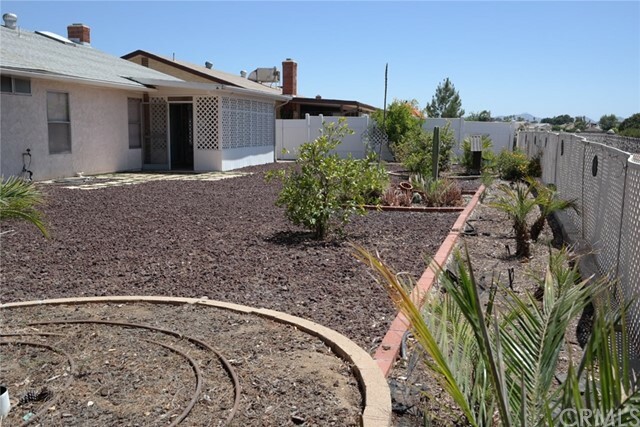 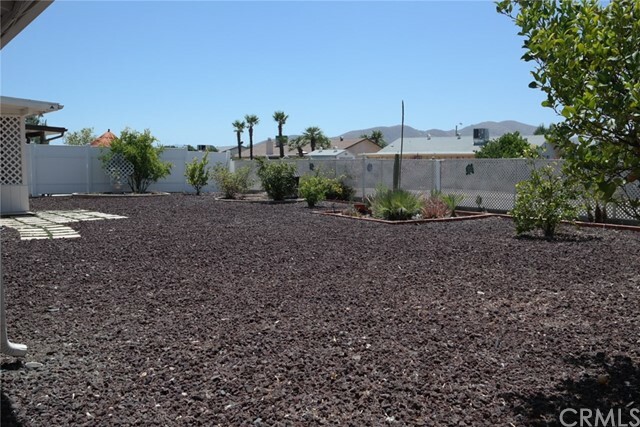 The large backyard has low maintenance drought tolerant landscaping and ready for your imagination and improvements! 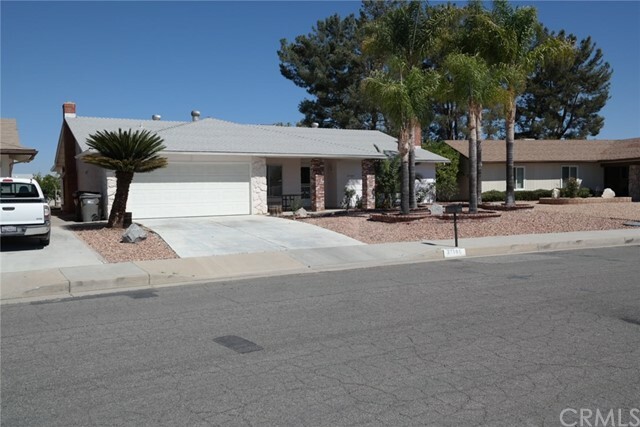 Low taxes and low HOA! 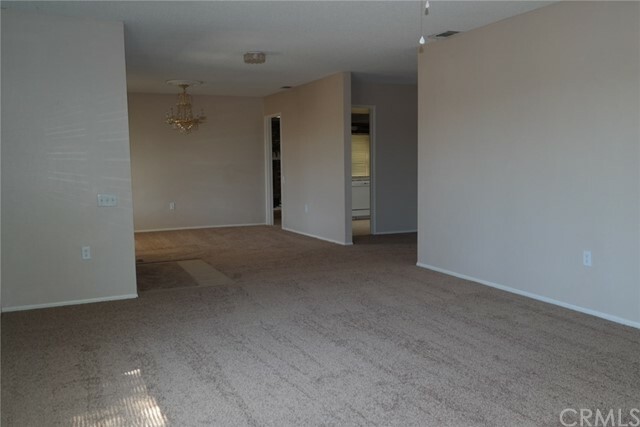 Make this your new home!